Do you have sinking, cracked concrete steps, walkways, driveways, and more? Damaged slabs can reflect poorly on the rest of your home or business. Restore beauty and value to your property with the innovative concrete repair services from Canadian Concrete Leveling. We were founded on the principles of integrity, professionalism, quality, and service – so that is exactly what we deliver to you. To learn more, schedule a free estimate in Ontario, including Toronto, Markham, Mississauga, and nearby. 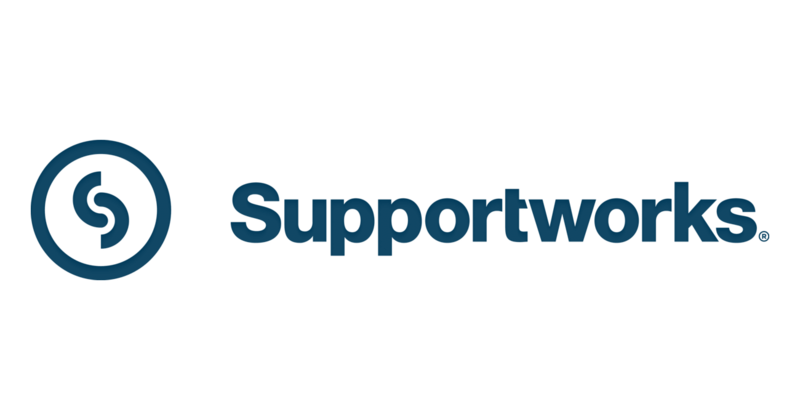 Canadian Concrete Leveling is also proud to be part of the Supportworks Dealer Network. Supportworks designs and manufactures the highest quality concrete repair products in the industry, available exclusively to a network of dealers across North America. Damaged concrete slabs do more than affect the appearance of your property. As a dangerous tripping hazard, they also present a serious liability issue. Protect your home or business' image, security, and value with the concrete repair experts at Canadian Concrete Leveling! We proudly offer innovative concrete solutions, including PolyLevel concrete leveling, NexusPro cracked concrete repair, SealantPro concrete sealing, and PolyLevel Trench Breaker. Backed by innovative research and development, Canadian Concrete Leveling only brings the best concrete crack repair, concrete leveling, and concrete sealing solutions to your doorstep. 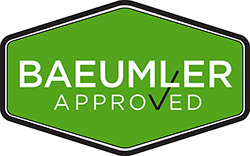 See why our innovative products, specialized methods, and unmatched service cannot be beaten! Schedule a free concrete repair estimate in Toronto, Markham, Mississauga, Oshawa, Vaughan, Brampton, Barrie, Peterborough, Newmarket, Richmond Hill, and nearby areas throughout Ontario to learn more.